Get started in minutes and learn tricks to get the most out of CrazyRocket. 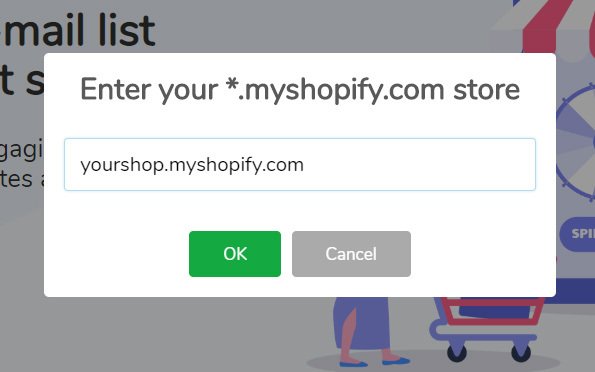 Install CrazyRocket on your shop in 3 minutes. Install on WooCommerce in 3 minutes. Time to have fun! Let's launch your first campaign. 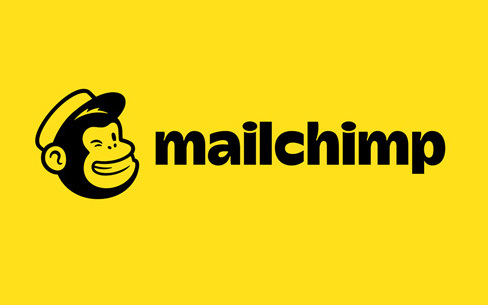 Send collected e-mails to Mailchimp automatically. 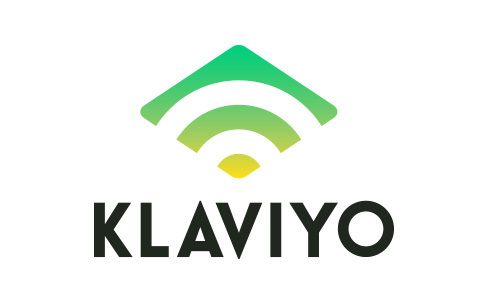 Send collected e-mails to Klaviyo automatically. I tried to change the BACKGROUND COLOR but it's not working, how can I fix that? What is the "RESET CLIENT'S CACHE" button for? 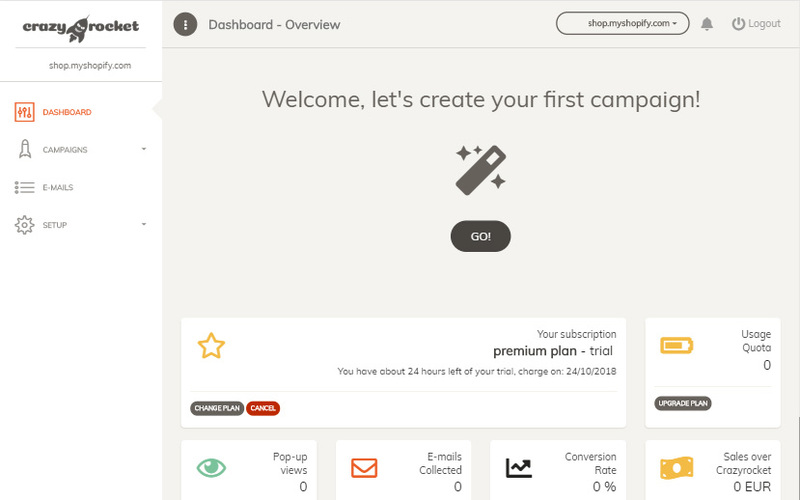 A/B Testing your campaigns with CrazyRocket is simple! All you need to do is create various campaigns and enable them at the same time. The system will take care to alternate them by assigning a different campaign to each new visit. You can create A/B Test Groups to filter the campaigns on the Campaign Overview. If you are A/B Testing colors and text, there is a convenient CLONE button that allows you to clone campaigns to apply changes. 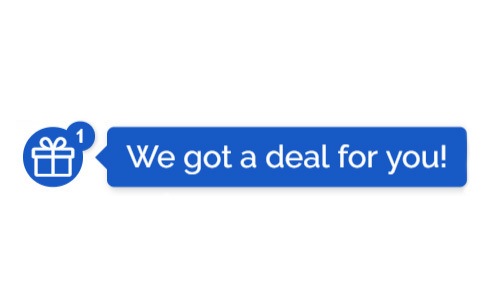 Shopify stores: payments are handled directly by their platform. 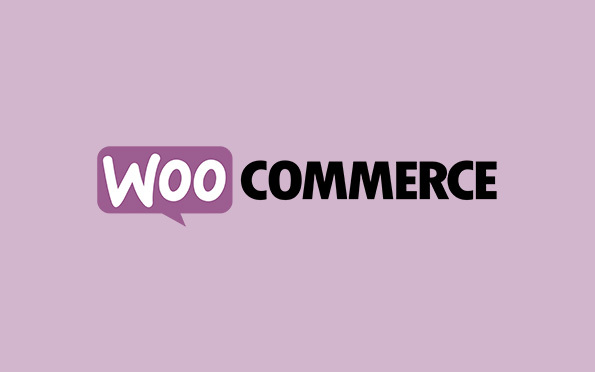 WooCommerce stores: we rely on Stripe and you can purchase a subscription from the dashboard, all major credit cards are supported. We'll reply as soon as possible from 9 AM to 8 PM CET.